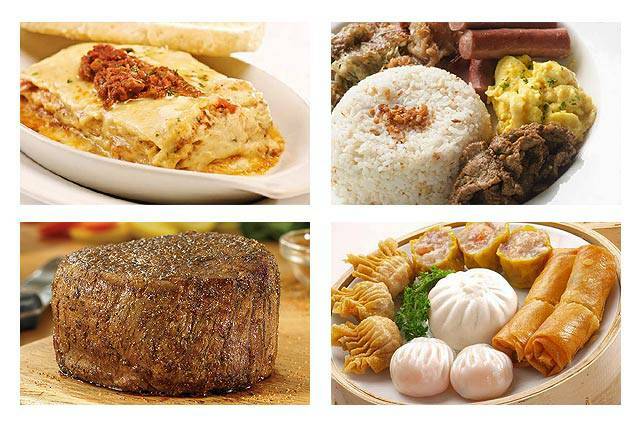 P199 steaks, free ice cream, P177 buffets, and more! (SPOT.ph) There’s still one week left until the next payday weekend. Are you having trouble making your budget last until the 30th? Are you skipping lunches to make ends meet? Okay, we sound like an infomercial, but we’re really here to help. 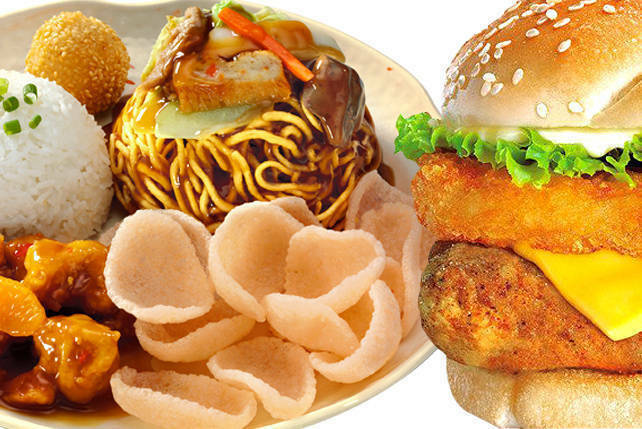 Here are awesome food steals that might help keep you afloat. 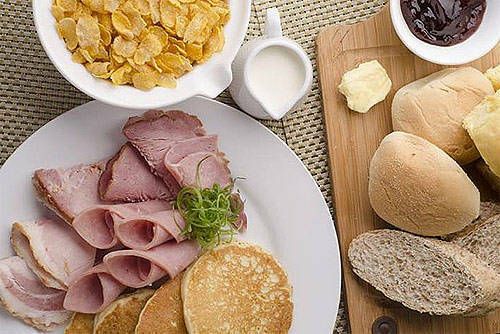 This stylish restaurant is now serving breakfast from 8 a.m. to 10:30 a.m. for only P295. If you think that’s cheap, get a load of this: from November 17 to 24, they’re slashing off a further half price just so more people can enjoy a good early-morning meal. NACI Comfort Food is at Unit 3 Two Parkade, 7th Avenue, Bonifacio Global City. Big Kenny Rogers fan? We like the singer, but we love the roast chicken more. If you do too, then you’d have no trouble completing the Kenny Frequency Card. One sticker comes with every P250 purchase and a certain number of stickers entitles you to a free meal. After 12 stickers, you get a free P500 gift certificate. 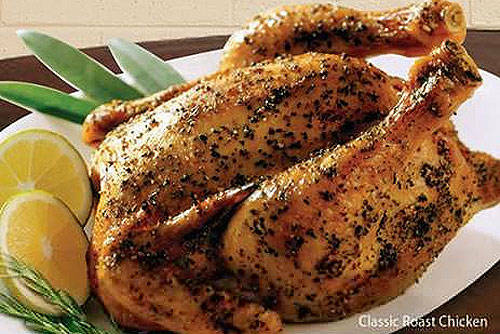 Click here for a list of Kenny Rogers branches. Watching Grease The Musical on November 30? 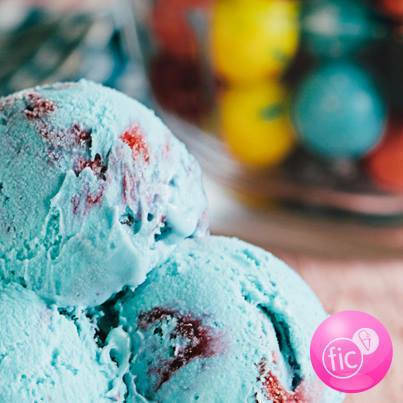 Show your ticket at the RCBC Plaza Fruits in Ice Cream branch and sample their new flavors for free! Part of the proceeds from FIC’s sale that day will also go to super typhoon Yolanda relief efforts. It’s a one-day-only deal so better buy your tickets now! 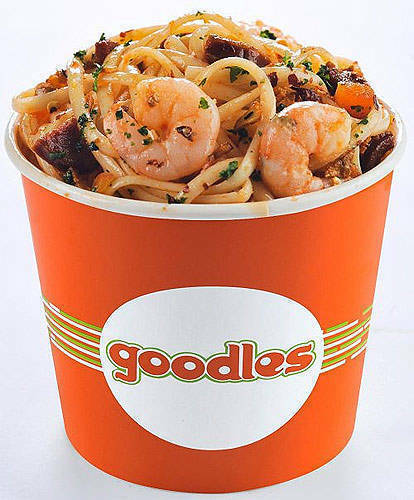 On November 25, every three pasta orders will entitle you to a fourth one for free! Not only that, call their hotline at 212-1212 and you’ll get a free 1.5-L bottle of Coca-Cola when you order from November 18 to 25. Click here for a list of Goodles branches. 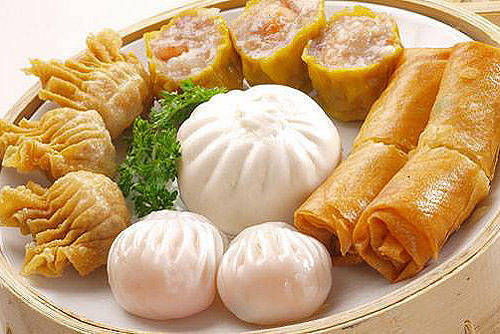 Order a Dimsum Combination Platter and you get a second one for free. 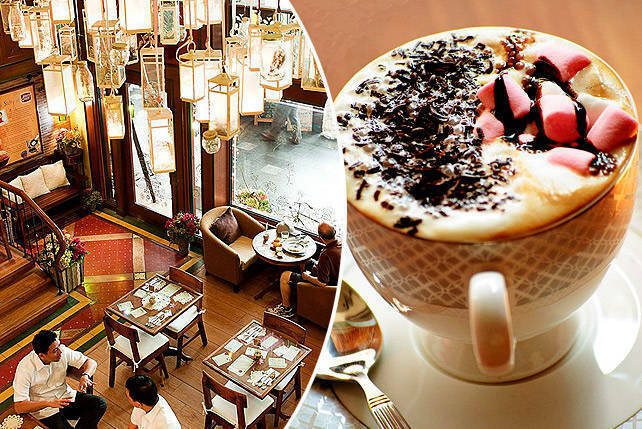 Resorts World Manila employees have something to be happy about. 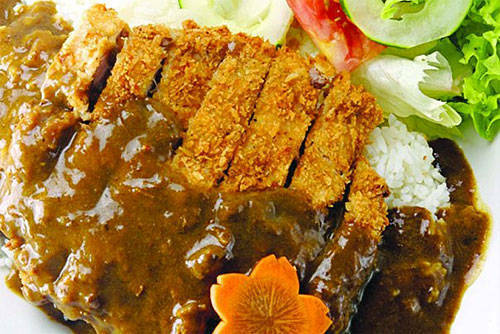 They get exclusive options like Tori Kawayaki (P115), Squid Head Tempura (P125), Beef Yakiniku (P125), Oborro Rice (P99), Salmon Aradaki (P119), Pork Yakiniku (P119) at affordable prices. Just make sure to bring your RWM company ID. 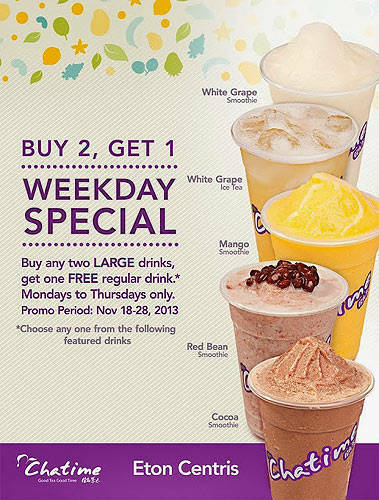 Buy two large drinks and you get a regular drink (choose from the White Grape Smoothie, White Grape Ice Tea, Mango Smoothie, Red Bean Smoothie, and Cocoa Smoothie) for free. Promo is from November 18 to 28 and available only from Monday to Thursday. Aptly dubbed the "Treasure Deal," this supersaver gives you the option to mix and match your pasta and protein (complete with rice and a salad side dish) for only P150. Promo is available every Sunday to Friday (5 p.m. to 9 p.m.) and Saturday (10 a.m. to 9 p.m.). 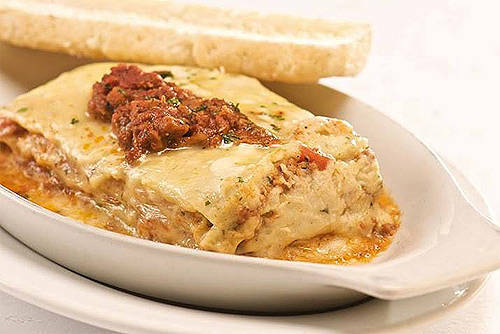 Click here for a list of The Old Spaghetti House branches. 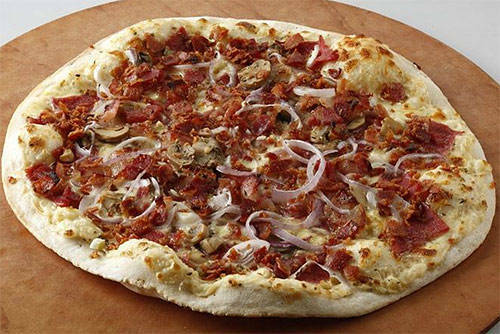 Get their 12-inch pizzas for half the original cost. The promo excludes flavors like the Luka, The Works, and Mushroom Alfredo, but there’s still a hefty selection to choose from. Promo is valid until November 30 and in all Joey Pepperoni outlets. Bring this coupon to claim. Looking for a delicious but affordable lunch? 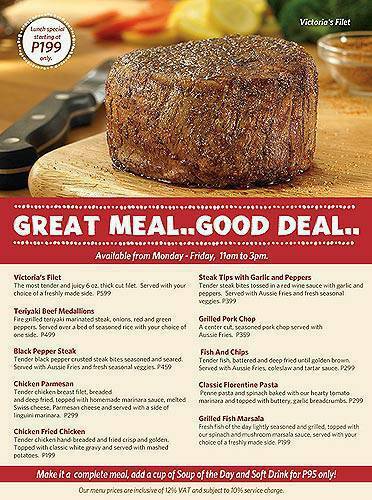 Outback is offering P199 Lunch Specials from Monday to Friday, 11 a.m. to 3 p.m. Check the image for the full Lunch Menu, but we recommend the Black Pepper Steak, Florentine Pasta, and Grilled Pork Chop. Click here for a list of Outback Steakhouse branches.